It's monthly favourites time again. Christmas is slowly starting to appear throughout the retail world which is really freaking me out as it doesn't seem like 5 mins since i was last flapping around buying presents for everyone. Anyways, i don't have all that many favourites this month as I've really been sticking to a routine and using the same products. 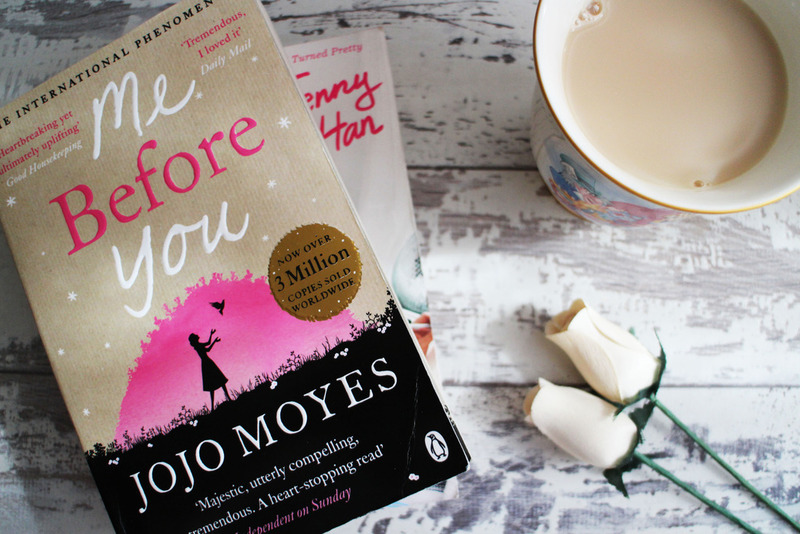 So if you want to know what I've been loving this month, keep reading! 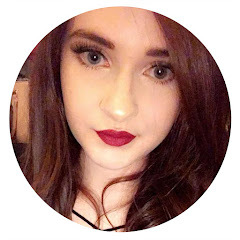 I wanted to delve into the world of hair extensions for the longest time; I've tried really cheap options but never really know enough about them to really invest in a set. 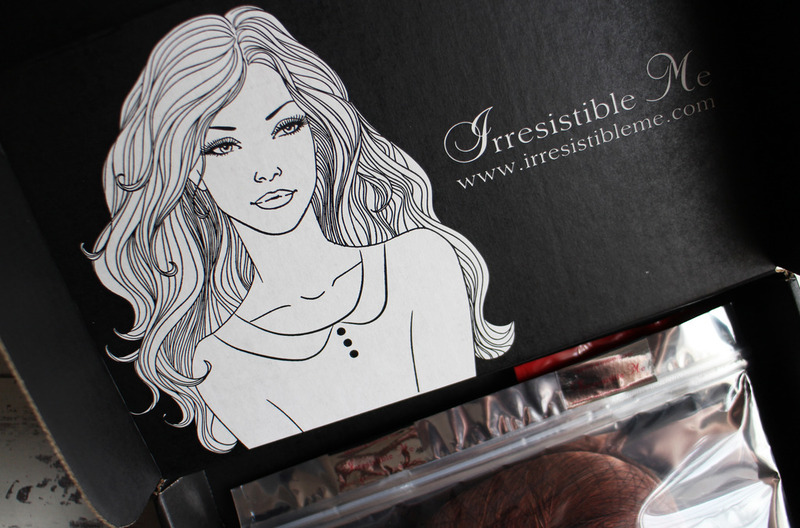 So when i was contacted by a really lovely lady from Irresistible Me, i was absolutely over the moon to be given the opportunity to try a set. 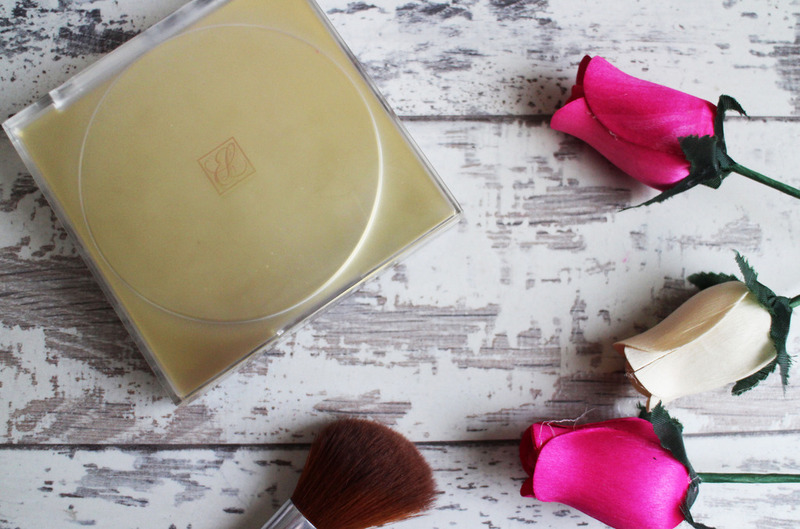 I almost didn't buy this product; i got the Estee Lauder Deluxe All Over Face Compact from the car boot sale (see here) a few weeks ago for £4 and at first i walked away, the woman selling it was a bit rude and i didn't want to give her the satisfaction of buying something. However, i just couldn't stop thinking about it so i caved and picked it up - and I'm so glad i did. 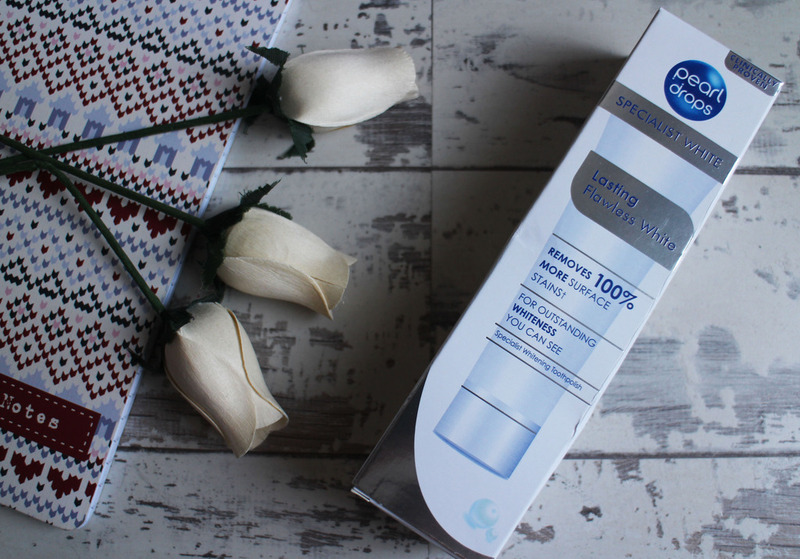 When it comes to skincare it's very rare that i stick to a proper routine; i want something quick and easy otherwise i start to get bored and started skipping steps. 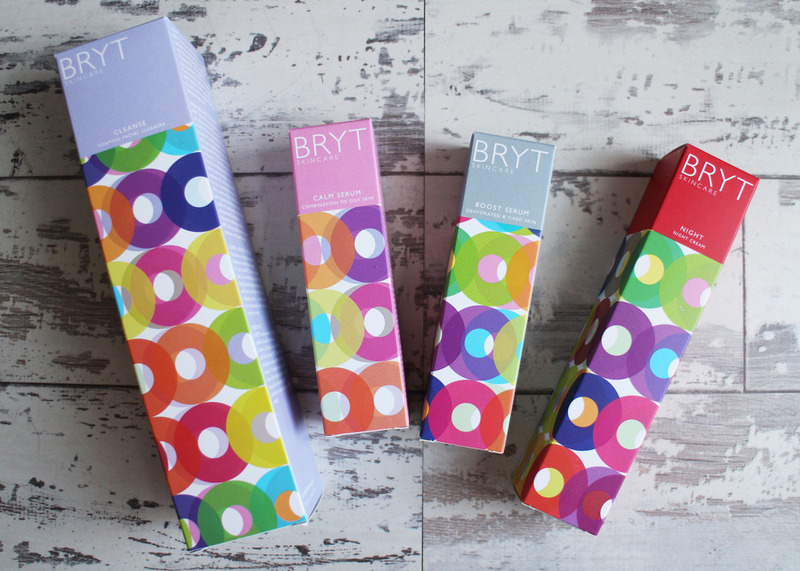 I was contacted by a really lovely lady, asking me if I'd like to try out some skincare products from BRYT, I'd never heard of this brand but i fell in love with the packaging - just look at it, and i couldn't resist giving them a try. Like most people I'm sure I'd love to have a set of pearly whites; I have tried so many different toothpastes and whitening kits that claim to whiten the teeth and give impressive results, all of which very rarely do what they claim to do. Pearl Drops is brand I've used many times before so when i discovered their newest release the Pearl Drops Lasting Flawless White Toothpolish*, i really wanted to try it out. I love to contour; it's something i only really do in my routine if I'm making more of an effort but i love how it can really transform your entire face. 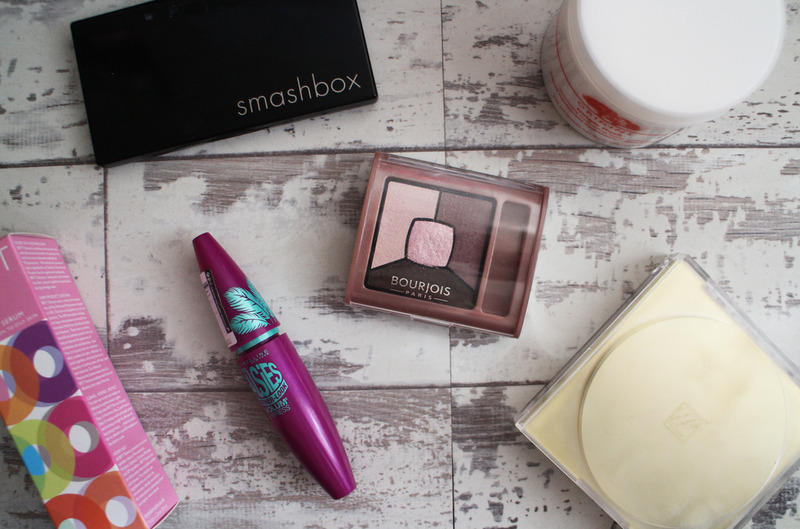 Contouring is not something I've mastered so i love trialling out different contour product to see which works best for me. 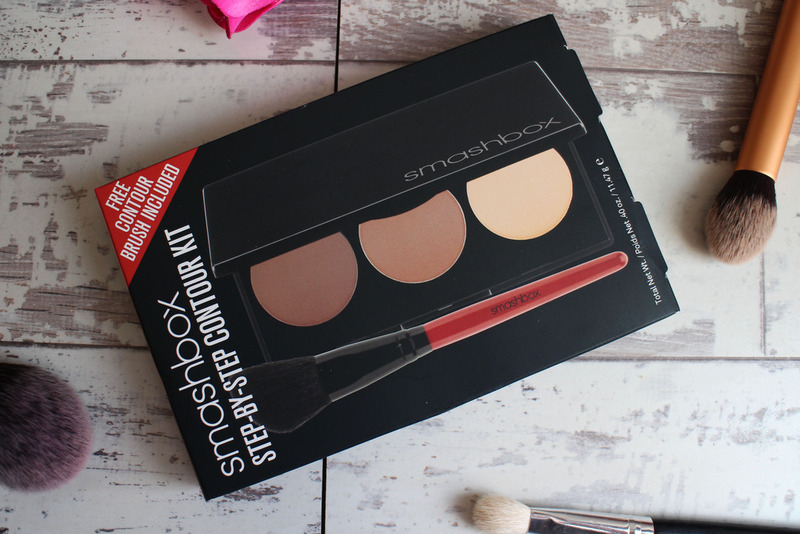 The latest addition to my collection is the Smashbox Step By Step Contour Kit. I'm rather proud of myself for how much reading I've done lately. I've read 7 books within the last 3 months and whilst that may not be much for some, it's more than normal for me. I've been making more of a effort to take the time to sit down and read and it's definitely paying off. If you'd like to keep up to date with what books I'm reading, feel free to add me on goodreads.